Published on January 15, 2017 in Uncategorized. Closed Tags: 2016, 2017, aegean, camps, family reunification, greece, Hot Spots, northern greece, relocation, snow and wind. 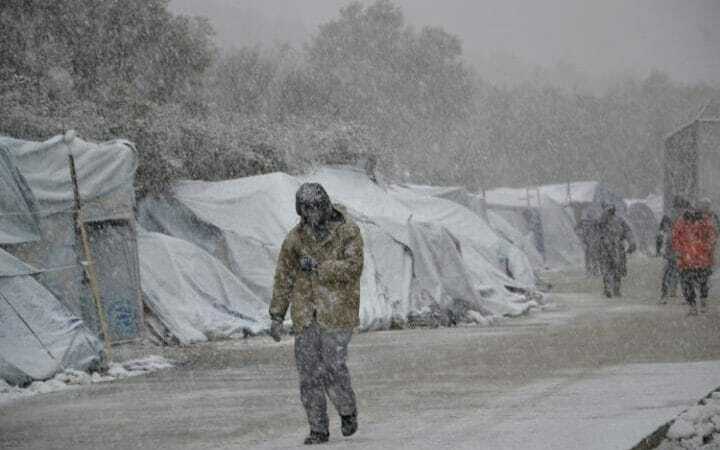 Following the closure of the Balkan-Route on March 2016 thousands of refugees who had been waiting for months in the tents in Idomeni were transferred and ‘parked’ in mass camps in northern Greece, in Greater Athens area and other parts of mainland Greece. Although they promised them better conditions than in the jungle of Idomeni or the informal tent camp in Piraeus Port, as well as quick legal transfers to other European countries, many of them still wait until today under devastating conditions. 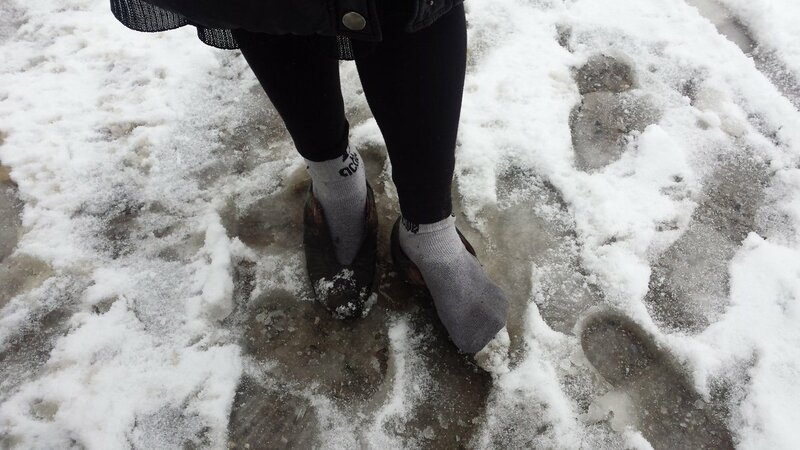 It is winter, and still hundreds live in tents or without heating while struggling with snow, heavy rains and strong winds. Most of them have some of their relatives waiting for them in other EU-countries and the other half remaining back home in war trying to survive. Meanwhile the EU tries to invest just as much in the improvements of refugees’ living conditions and asylum procedures in Greece as needed to re-establish Dublin returns to Greece as announced for 15. March 2017. It is the same infamous mass camps, which refugees are trying to survive now, where Europe seemingly plans to send Dublin returnees. A closer look shows the enormous tragedy resulting from this cynical plan to keep refugees stored at Europe’s inner borders unsafe, under devastating conditions and far from their relatives. 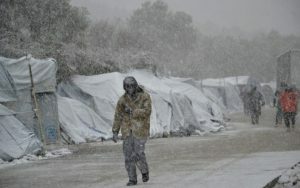 Imprisoned in camps that are located in abandoned industrial sites and military camps, forced to live far from local society, exposed to inadequate and undignified housing and harsh weather conditions, the currently 62.000 refugees living in Greece escaped war and conflict, hunger and poverty in order to end up in Europe without safety and without dignity, without sufficient food, without heating, without any hope to find a job and create a new life. They got stuck in limbo when the Balkan corridor was closed in March 8th 2016 and mainstream politics were transformed back from a short upsurge of a “welcome” trend to the old “closed borders” attitude confronted with the massive militarization of borders. In the Hot Spots on the islands of the Aegean and the mass camps on the mainland, these refugees since early 2016 get managed by the army, government officials, the UNHCR and international NGOs as a faceless mass identified by a number on a tent or a container and sorted by nationalities, and into the groups of ‘deportable’ and ‘non-deportable’, ‘undocumented’ and ‘documented’.